Picture those long summer evenings, with a glass of wine in hand and having a nice conversation. Complete bliss. But obviously you want to relax in comfort and style…. 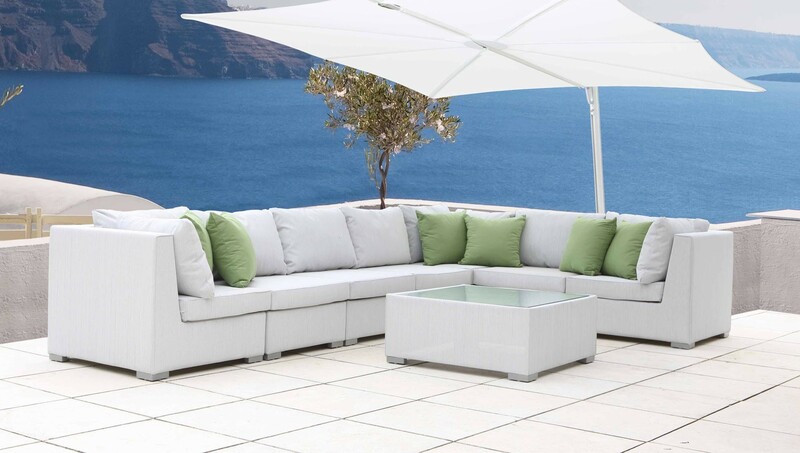 Well you can rest assured that our exclusive collection of Garden & Outdoor Furniture will deliver with those 2 aspects in mind.The quality is unbeatable and the comfort is a whole new level. 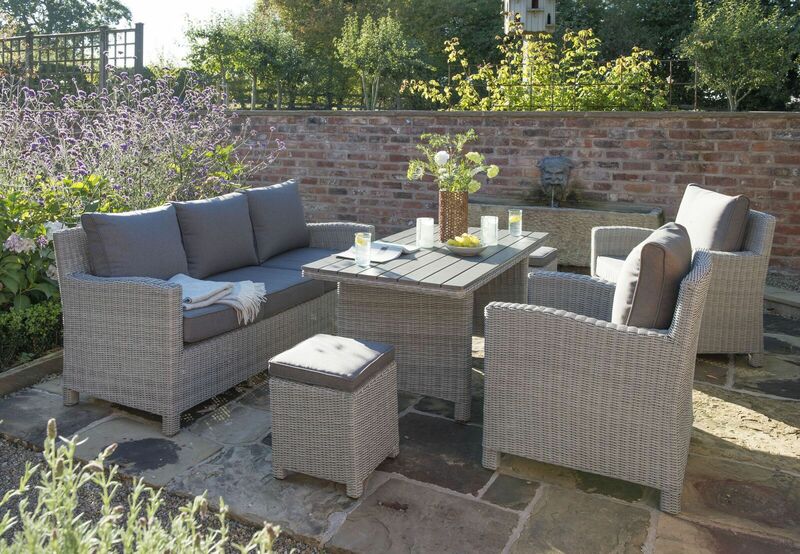 Turn your garden into a stylish outdoor living space with our great collections, which are all available from stock. 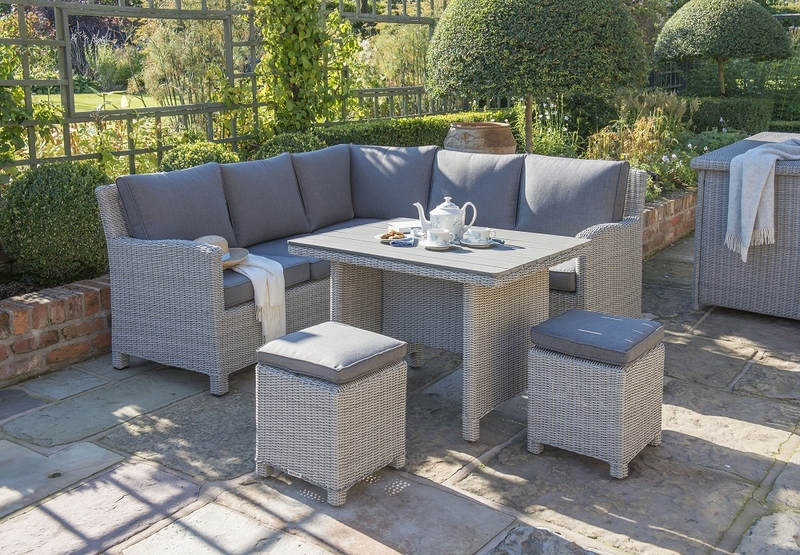 Most of our garden furniture is all available from stock with Free Next Day Delivery. 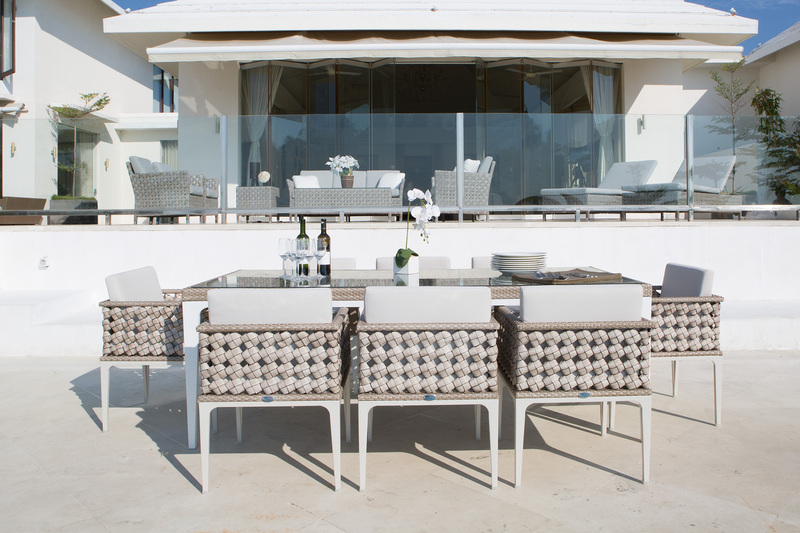 Turn your outdoor space into a place of style and relaxation with our exclusive collections. We have everything from dining sets to sunbeds, benches to corner sofas. The majority of our display is all available from stock with Free Next Day Delivery.